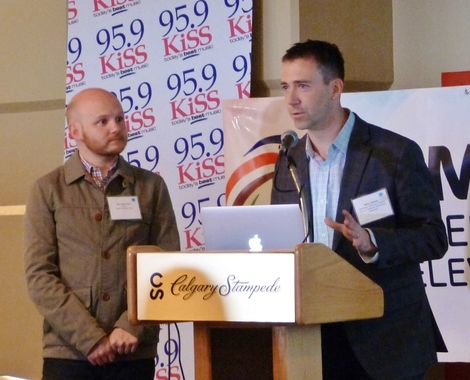 The City of Calgary held the 8th Annual Culturally Diverse Media Forum in late April, 2015. 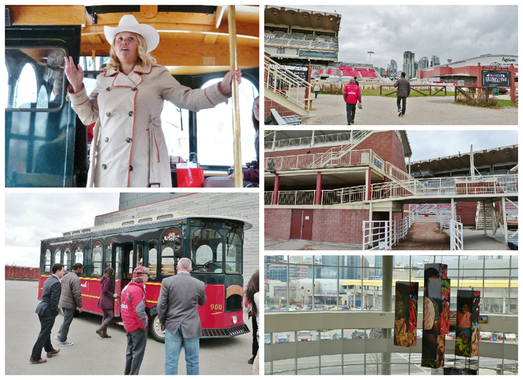 This event was sponsored by Rogers Media, which took place at the Calgary Stampede Clubhouse. Every year the hosts of this forum strive to bring participants together to explore innovative means to enhance communication among culturally diverse media groups. 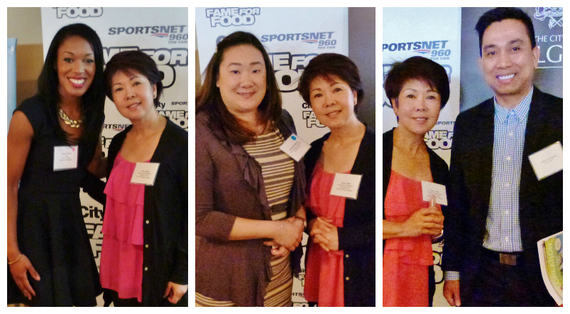 FM947 Deputy Station Manager and Program Manager Ms. Terry Chan attended the forum on behalf of Fairchild Radio and networked with representatives from different media organizations.